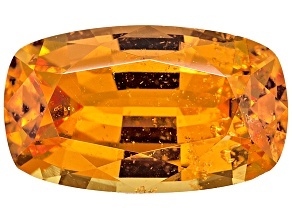 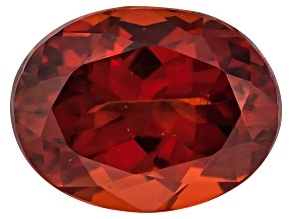 Shop gorgeous spessartite gemstones at JTV. 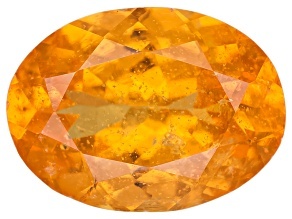 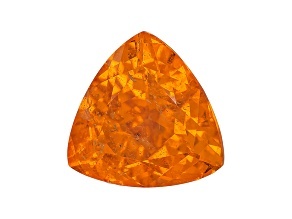 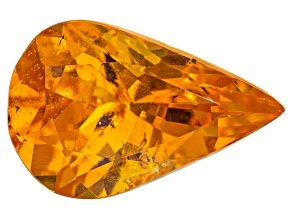 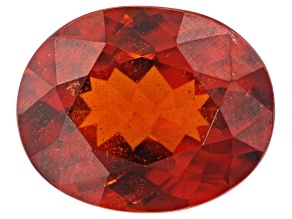 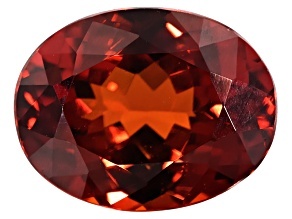 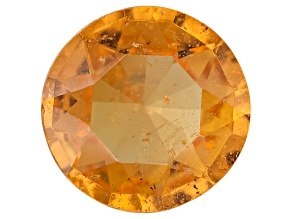 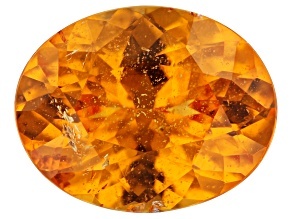 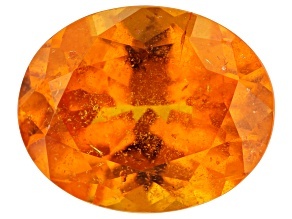 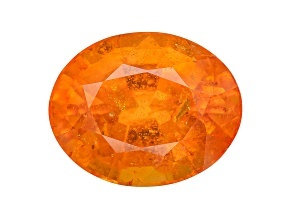 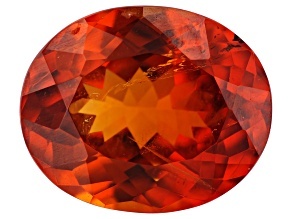 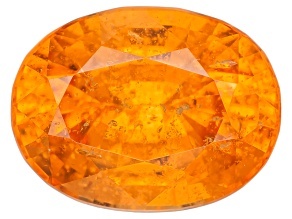 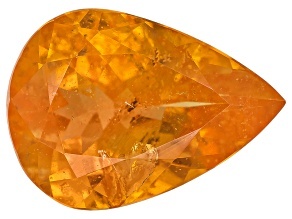 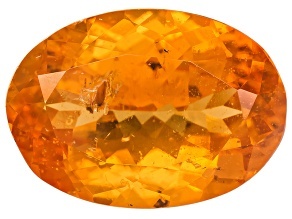 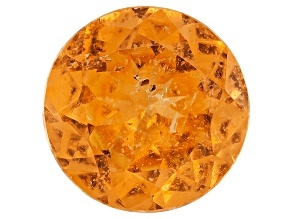 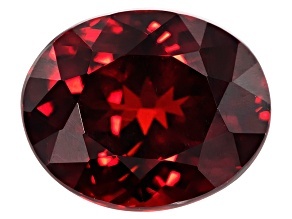 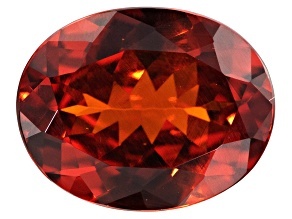 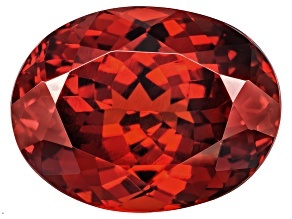 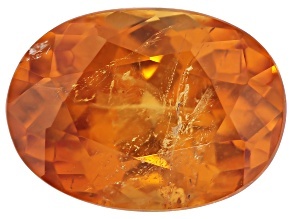 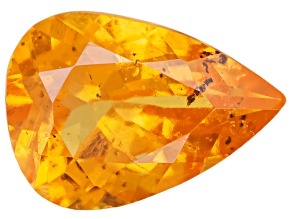 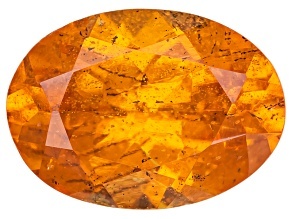 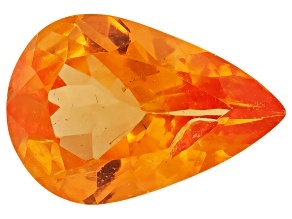 Often known as the mandarin garnet, the spessartite gemstone is famous for its bright red-orange color, which symbolizes energy and warmth. 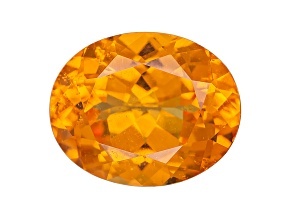 Discover the beauty and originality of spessartite gemstones when you browse our collection today.